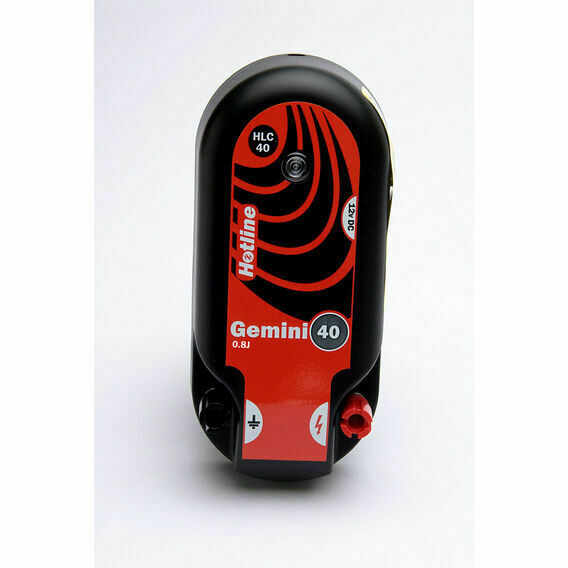 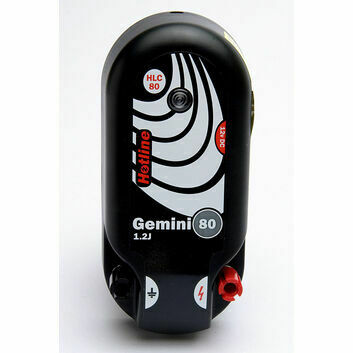 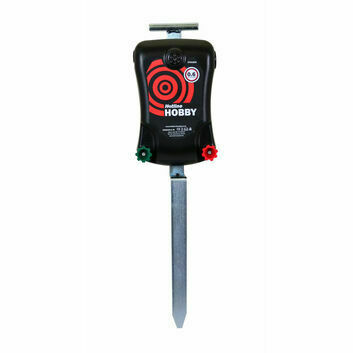 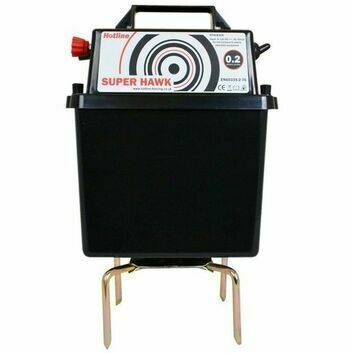 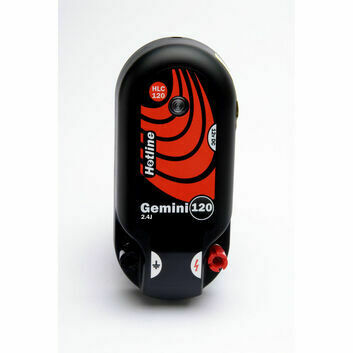 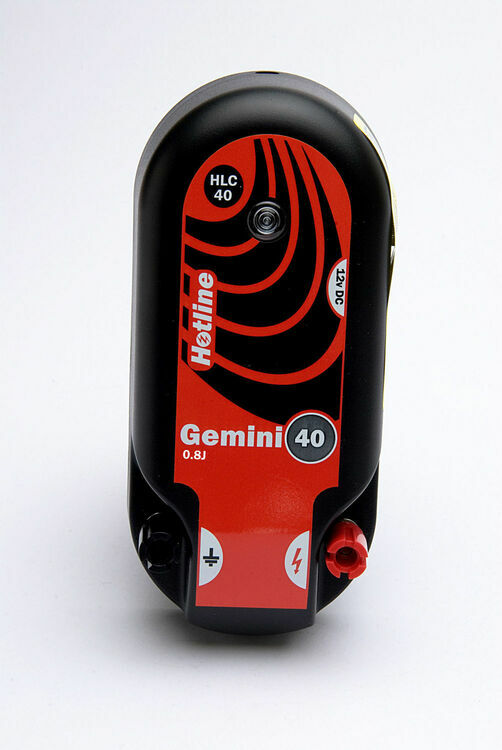 The Gemini range of electric fence energisers will run from either a 12v battery or from a 110/240v mains power supply, making it perfect for those wanting to make the transition from a temporary, portable fence to a low maintenance mains system without the expense of purchasing two energisers. 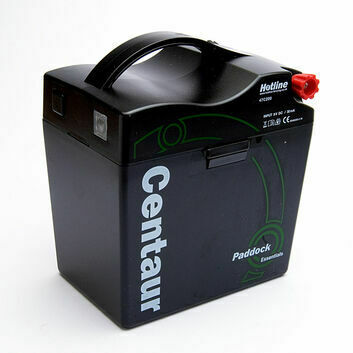 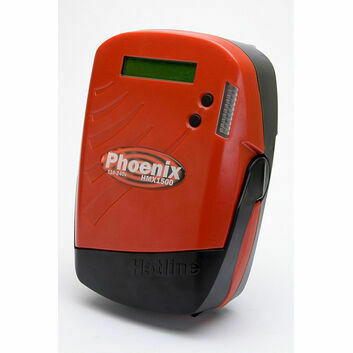 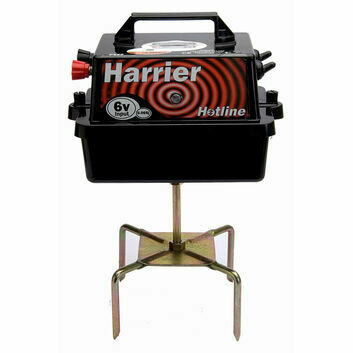 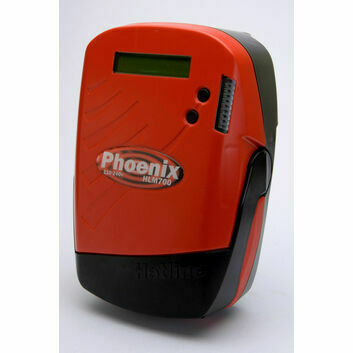 The units come with earth, fence and battery leads and a 12v mains adaptor. 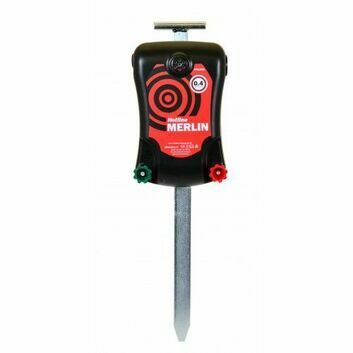 It can be mounted on either a wall or wooden post or hangs neatly on the Hotline ES2 earth stake. 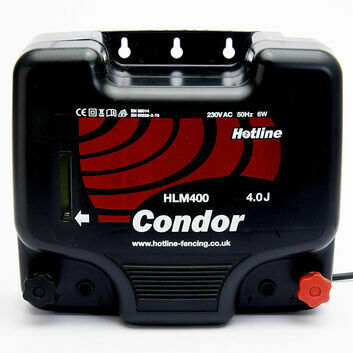 A HT lead is required for mains installation.